The Alta Vista area is where many of Greenville's Finest homes are located just off Augusta Road close to Cleveland Park. Some of the well known streets are Crescent Ave, McDaniel Ave, Jones Ave, Watts Ave, Ben Street, McDaniel Ave, Capers Street, Lanneua Drive, Warner Street, Camille Ave, Belmont Ave, Tidal Ave, Cleveland Street, Mciver Street, Cothran Street, McPherson Lane, and Carroll Lane. 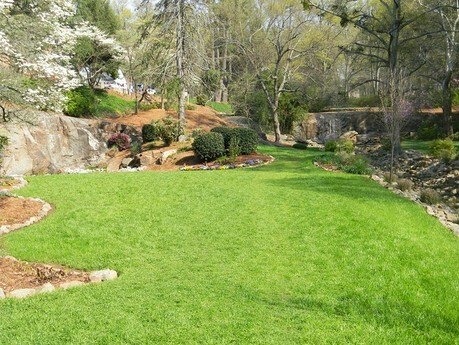 You will see some of Greenville most well landscaped yards in this area and some of Greenville's most historical homes can be found on these streets. The prices of homes in this area are expensive but the area is first class and the location is amazing for those buyers wanting to live close to downtown in a friendly downtown community.